Student Design Competition Participation Form. In order to sign up a team, you must Sign In or Create a new customer account. 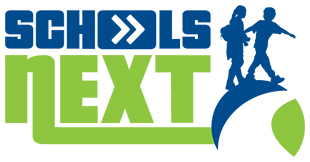 You may sign up your class/group individually or your school as a whole for the SchoolsNEXT Design Competition. There is no entry fee. After signing up, proceed to check out and Submit to finalize your registration. To view and download the curriculum, instructions and guidelines, click here. Sign up your team for the 2018-2019 competition.